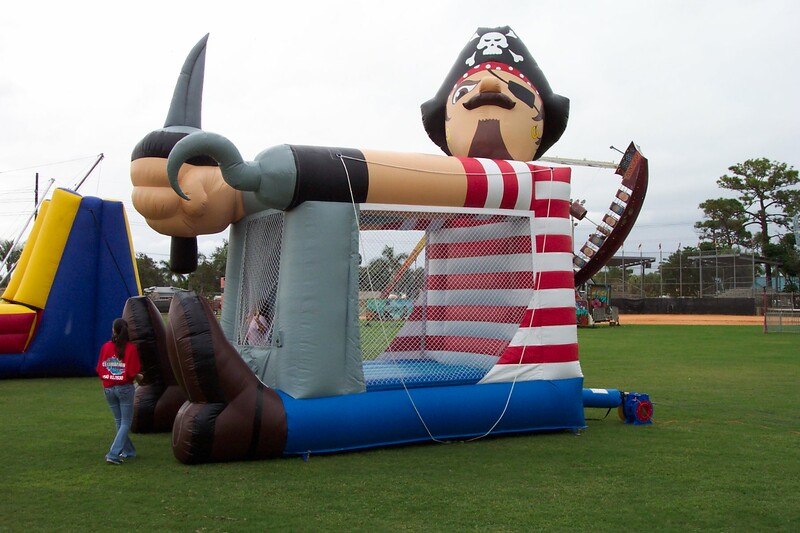 At Celebration Source, one of the most rewarding things that comes with providing our customers with the best carnival party rentals in southeast Florida is witnessing the smiles that we helped to provide. As we all know, carnivals bring joy to people of all ages and we’re proud to do our part. 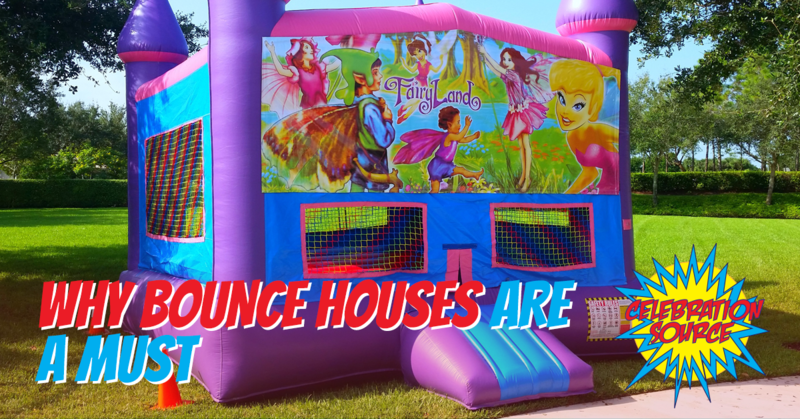 While we offer a variety of rides, games, performers, and more, the happiness that our bounce houses bring to children is incomparable. The kids know the event will be extra special when they first see our inflatable bouncers and it’s impossible for them to contain their excitement. 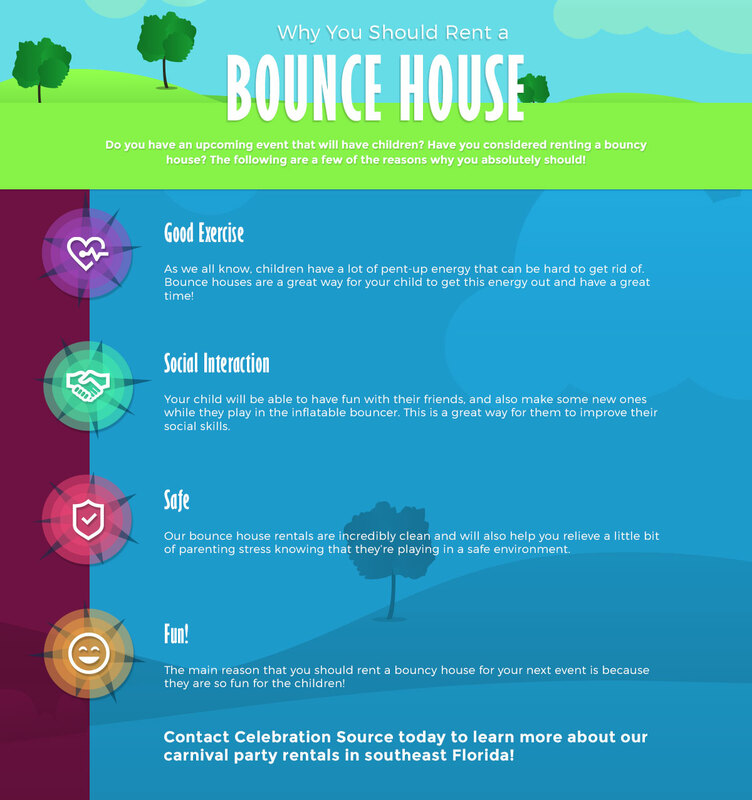 If you’re going to be throwing a party in the near future and there will be children attending, renting a bounce house is an absolute must! Learn more in this blog and be sure to contact our entertainment experts today to request a quote! It’s no secret that children have an insane amount of energy, and sometimes it can be difficult to get that energy out. Especially if they spend most of their day inside with their eyes glued to a screen. This isn’t a problem when there is a bounce house around! The children won’t be able to resist hopping off the walls like a madman! This is not only a great time for them, but it is also great exercise that will help them get rid of that pent-up energy. Not only do bounce houses help the children get in a little workout, but it’s also a great place for them to hang out with their friends, and even make new ones! Whether they’re playing a game or just bouncing around, you can rest assured that they are working on their social skills and meeting other kids their age. It can be difficult for parents to find places to let their child have fun without the risk of hurting themselves. Not only are our bouncy houses incredibly safe and clean, but it also gives you a little time to relax knowing where they are, that they’re having a great time, and that they’re safe. Of course, the main reason why you need to rent an inflatable bouncer for your next event is that they’re a blast! You’ll never walk by a bouncy house and see a group of sad-looking children. Just the opposite! Bounce houses have a special way of bringing out joy for kids, and also taking a little bit of stress away from the parents! So there is really no question if you should rent an inflatable bouncer for your next event. The kids and the parents will both thank you! We have a wide variety of bouncers to choose from, so be sure to check out our options and pick one out that will fit your party’s theme. If you’d like more information about our inflatable rentals, or any of our other carnival event rentals, then don’t hesitate to contact us today! Let’s get the party started!